Indulge yourself into charcoal pamper session to see your skin beautifully refreshed! Deep clean and purifying, this beauty necessity gives you super soft skin, perfect for a pre-night out treat! 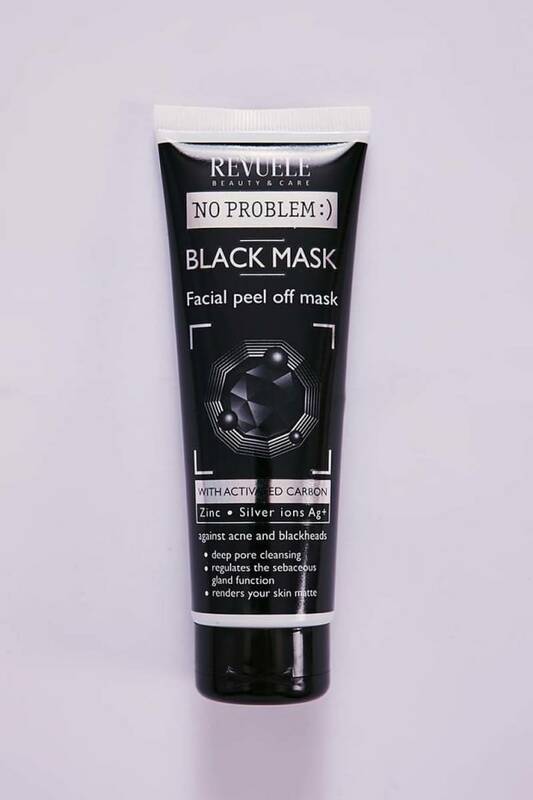 Ingredients include: Aqua, Polyvinyl Alcohol, Alcohol, Glycerin, Propylene Glycol, Kaolin, Zinc PCA, Panthenol, Arctium Lappa Root Extract, Nasturtium Officinale Leaf Extract, Salvia Officinalis (Sage) Leaf Extract, Charcoal Powder, Volcanic Aqua, Silver Citrate, Salicylic Acid, Phenoxyethanol, Perfume.